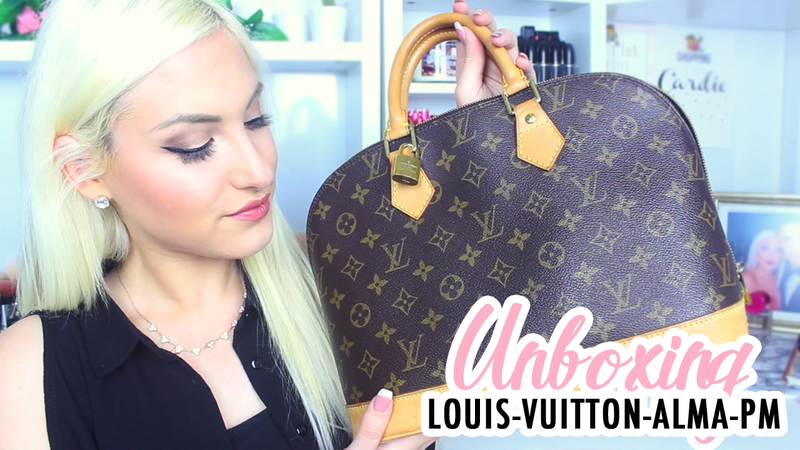 Louis Vuitton Made it to my closet again with another bag! Hey Beautiful people of the internet, Today i'm unboxing something I never would happen so fast! My second Louis Vuitton Bag!! This time it's a Preloved Louis Vuitton Alma PM!